Pet door installation is one of our popular services. 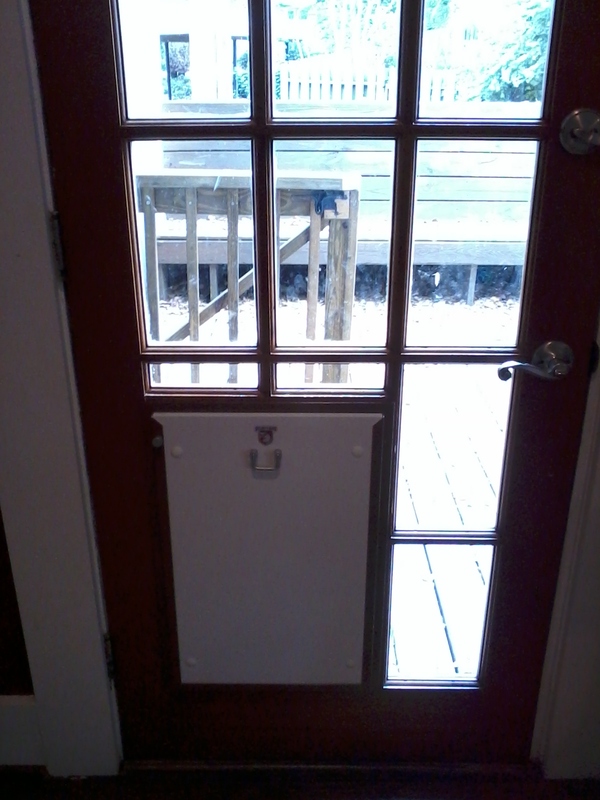 We install pet doors for cats and dogs large and small. 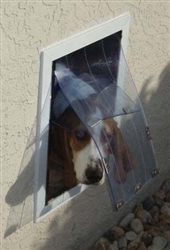 We offer pet door installation for pet doors in walls, doors, garage doors, storm doors and screens. 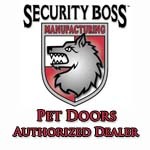 The Birmingham Handyman is an authorized dealer of Security Boss Pet Doors in Birmingham. Security Boss Manufacturing, LLC is the leading manufacturer of high performance pet doors. The MaxSeal line is available in several models. Pet door models range from installation into doors and walls to specialty models for French doors. Maintainable forever, these doors feature a limited lifetime warranty and are designed for optimum performance. 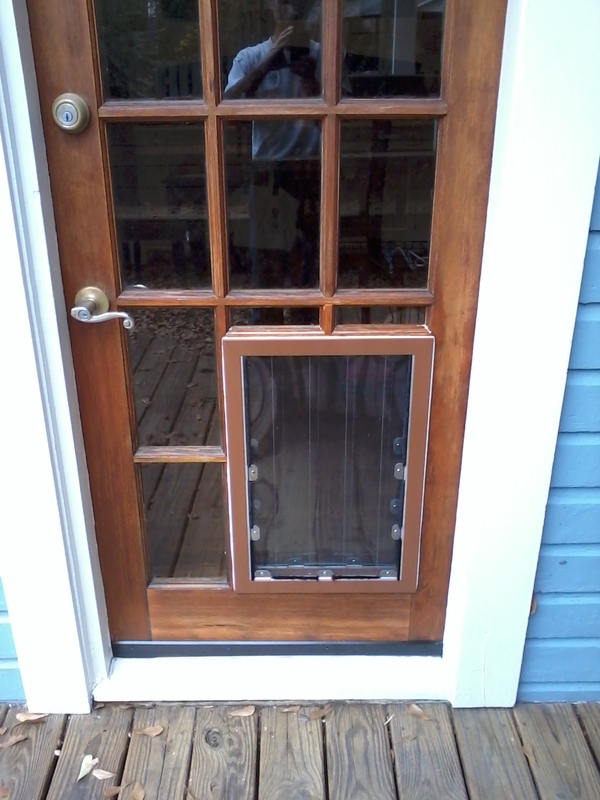 No other pet door offers the same level of insulating seal and security. 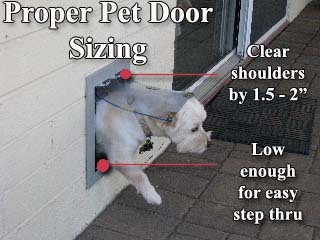 Need a custom size pet door? Remember that you want to select a pet door that will clear the tallest pet’s shoulders by 1.5-2″…and have a low enough step over rise to allow for easy navigation given the pets breed, age and mobility now and in the future. The pet door size selector will help in determining the size pet door needed for your installation. Keep in mind these are only recommendations. Other factors should also be considered. For instance, the step down distance to outside ground level. Mouse over the size images for pet door size related details. Most homeowners select the dual flap model if the pet door leads directly to the outside or to an unheated garage. The dual flap version will provide superior insulation. The single flap is great for very temperate climates or going from one room to another within the house.